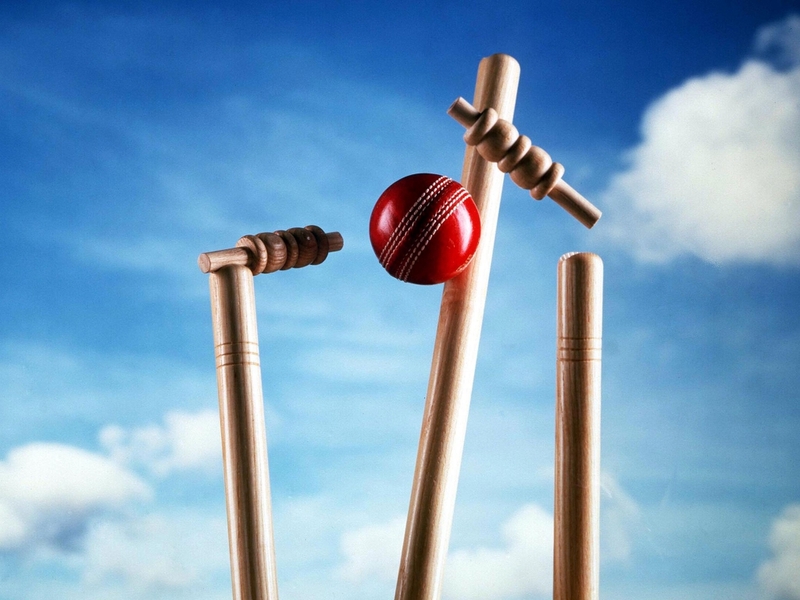 Anything and everything cricket – it’s what we do and what we love. We aim to advance the game of cricket in the Bradshaw area through sportsmanship, leadership, discipline and hard work. Our goal is to provide the opportunity, structure, environment and facilities to people of all ages and abilities to play cricket. 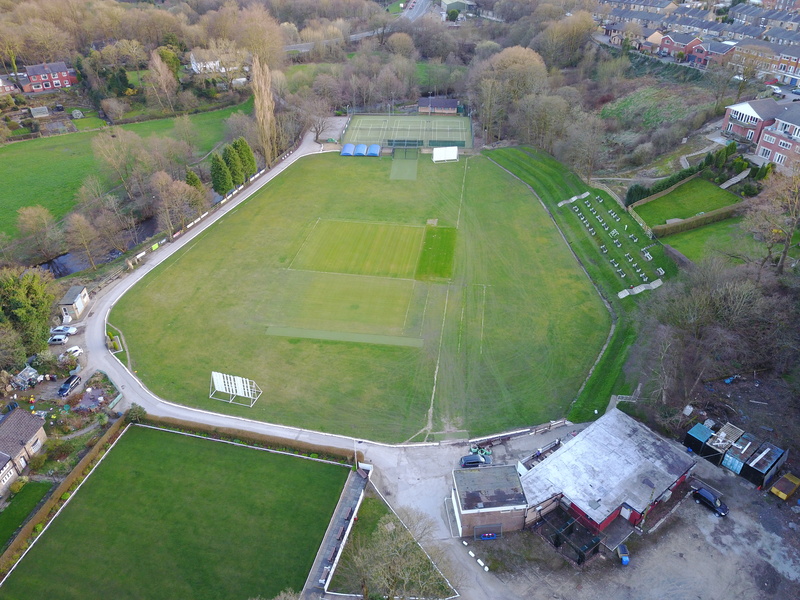 The ‘Performance Academy’ has been put together with the view to turn potential and current District and County players into full County and better cricketers. This will be achieved by offering of intense small group and specialist 1-2-1 coaching, as well as offering full fitness plans and nutritional advice. We have various membership options available for all ages whether playing or just social.We are a family friendly club that is open to all. Click the link below to find out our prices and to apply to join. All Stars Cricket is a brand new initiative from the England and Wales Cricket Board aimed at providing children aged five to eight with a great first experience in cricket. 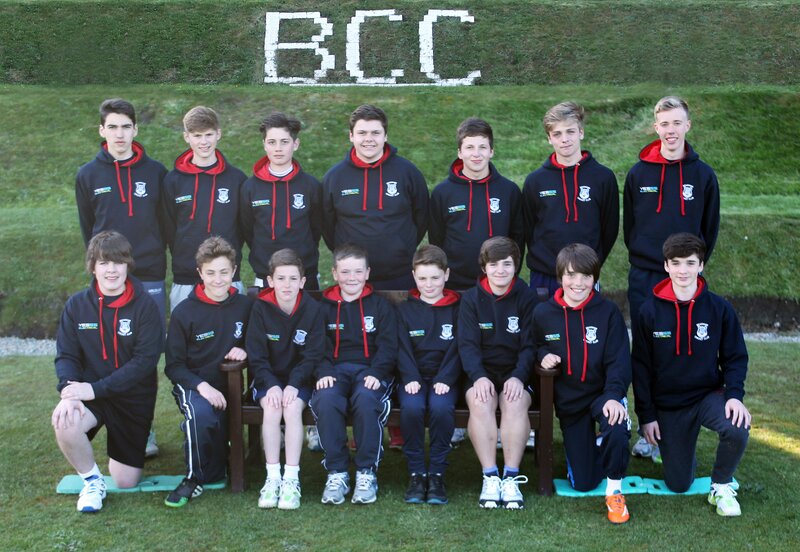 Bradshaw Cricket Club is a fully accredited All Stars Cricket centres. It is a fun and active way to develop your child’s skills, and through our eight-week programme they will learn lots – as well as make new friends – in a safe and inclusive environment. 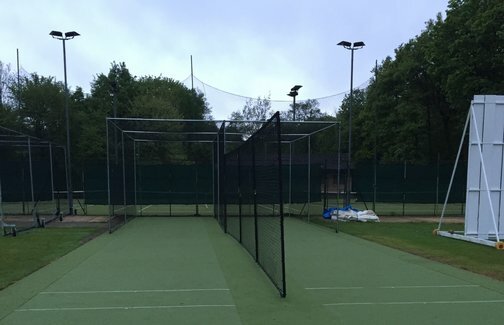 The outdoor nets are open to all: Seniors 6.15pm till 8.30pm Tuesdays and Juniors 5 to 15 years old on Fridays 6.15pm till 8pm.